Uber is a service you can use to get a ride to where ever you’d like to go. Uber operates using an app that you can install on your smartphone. You can use the app to request a car to pick you up from your current location and bring you where you need to go. 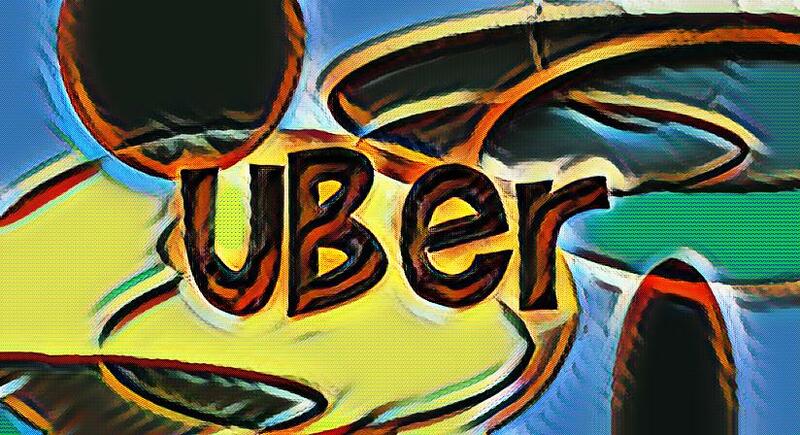 Continue reading What is Uber and how does it work? 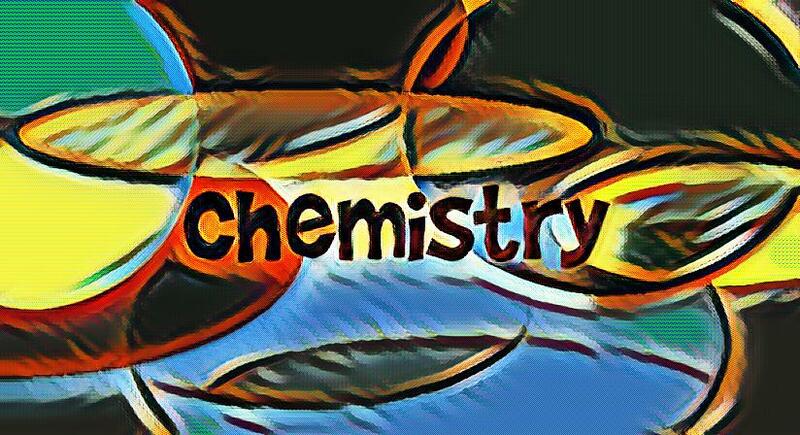 Continue reading What is chemistry? Every language is comprised of unique sounds; these sounds are expressed through different letters and characters, and they can be divided into two categories: consonants and vowels. The word “vowel” originates from the Latin “vocalis”, which means “vocal”. As such, vowel sounds are expressed through an open vocal tract, and while they may vary in tone, pitch and duration, their general sound is easy to recognize. 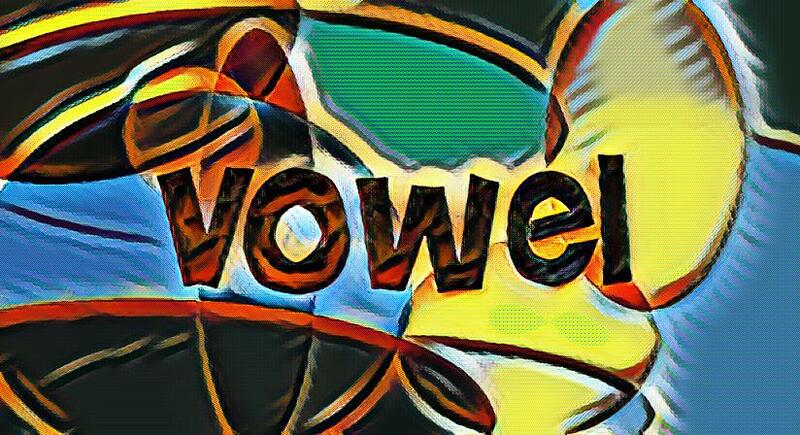 Continue reading What is a vowel? One of the most effective ways to study history is by dividing time up into distinct eras. These eras, also called ages, usually center around major discoveries or activities. One of these eras, the Age of Enlightenment, actually centers on a number of philosophical movements that took place in Europe. 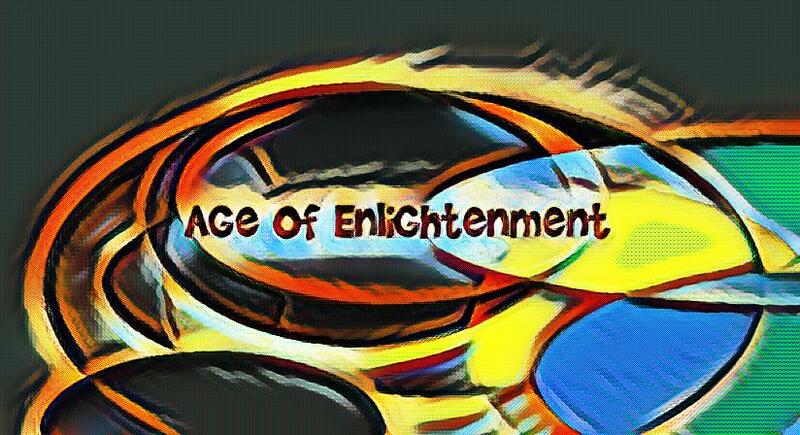 Continue reading What is the age of enlightenment? Blogs are among the most common websites on the internet. Despite this, the concept of a blog is actually a fair bit younger than the internet itself. Blogs as they exist today come in several different forms, but they all stem from a single source. 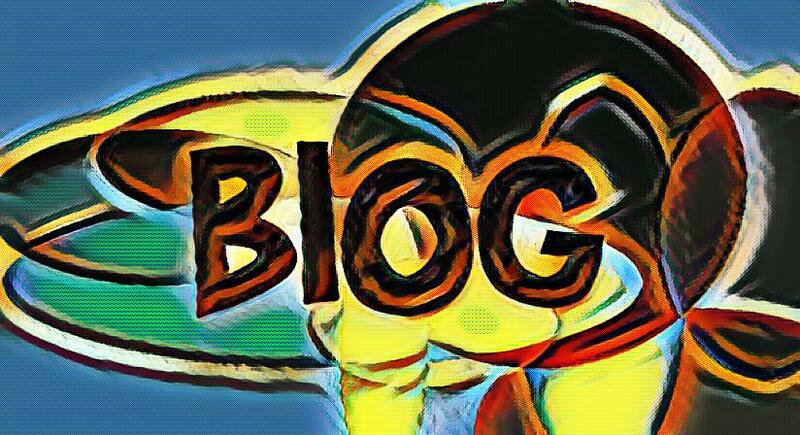 Continue reading What is a blog? Democracy is one of the more popular political systems on Earth. Though its roots are relatively recent in a historical sense, it has nonetheless been widely adopted in several different forms. Democracy is a form of government that is run directly by voters and that can be adapted to a number of different formats. 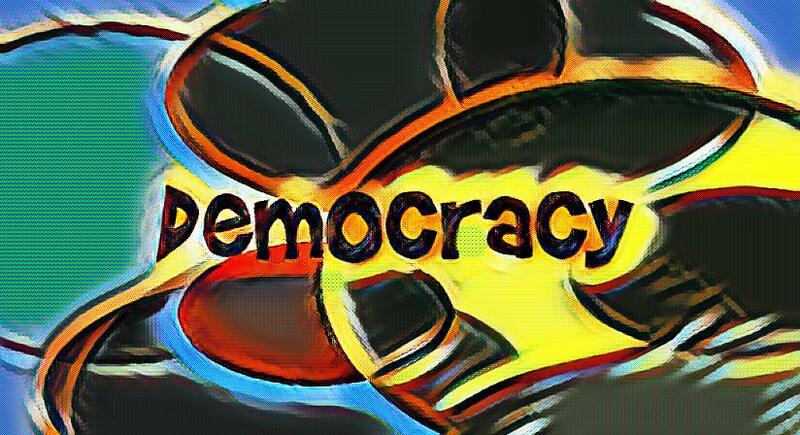 Continue reading What is democracy? Racism is the term used to describe the toxic and destructive beliefs and behavior that stems from the belief that one’s race is superior to another. This includes prejudice, discrimination and antagonistic behavior directed towards others due to the belief that their race is inferior to others. This is not an exclusive behavior or belief to any single race and has been seen throughout the world and through human history. 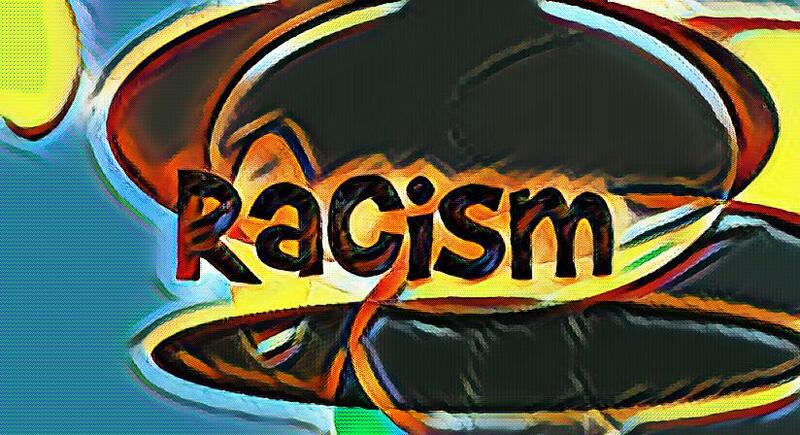 Continue reading What is racism? A portfolio is a document many professionals use in place of or in addition to a resume. It’s a way to showcase your work experience, training, education, and qualifications in a more detailed and organized manner. Portfolios used to only be primarily used in creative fields, such as photography and writing. But in today’s competitive workforce, they are used as an added tool to stand out in a sea of applicants in any profession. 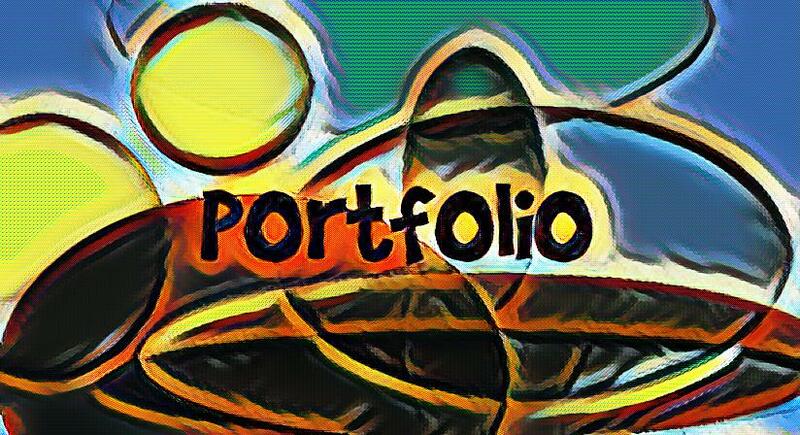 Continue reading What is a portfolio? What is a novella and how is it structured? Novellas are fictional written texts in which the length is in between a short story and a novel. They typically consist between 17,000 and 40,000 words. As a result, they typically feature less conflicts than a novel but a few more than a short story. The word is derived from the Italian “novella”, which is their feminine conjugation of “new”. 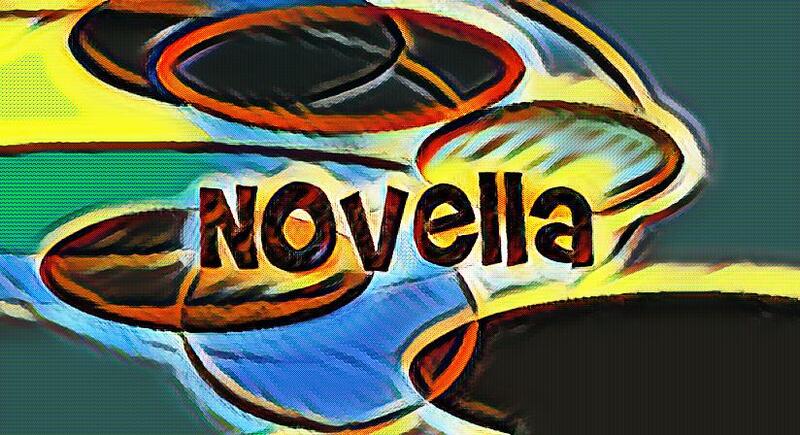 Continue reading What is a novella and how is it structured? What is polenta and what does it consist of? Modern polenta is a grain-based food made from boiled cornmeal. 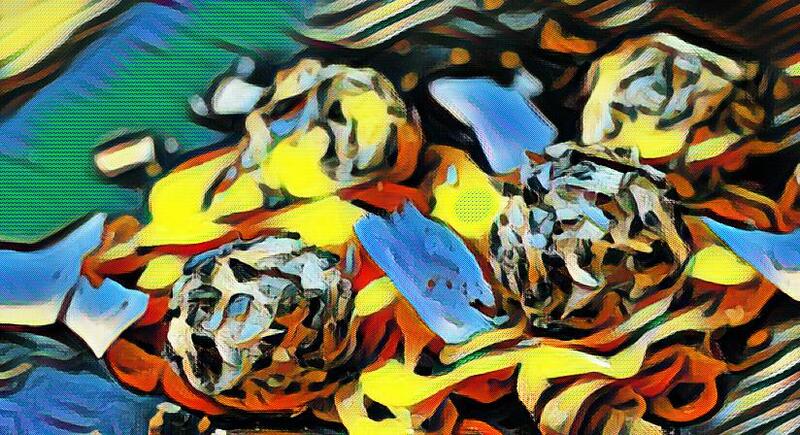 It is a traditional regional dish served in northern Italy, Slovenia, Croatia, and southern Switzerland. The main ingredients are yellow or white cornmeal and water or soup stock. Continue reading What is polenta and what does it consist of?